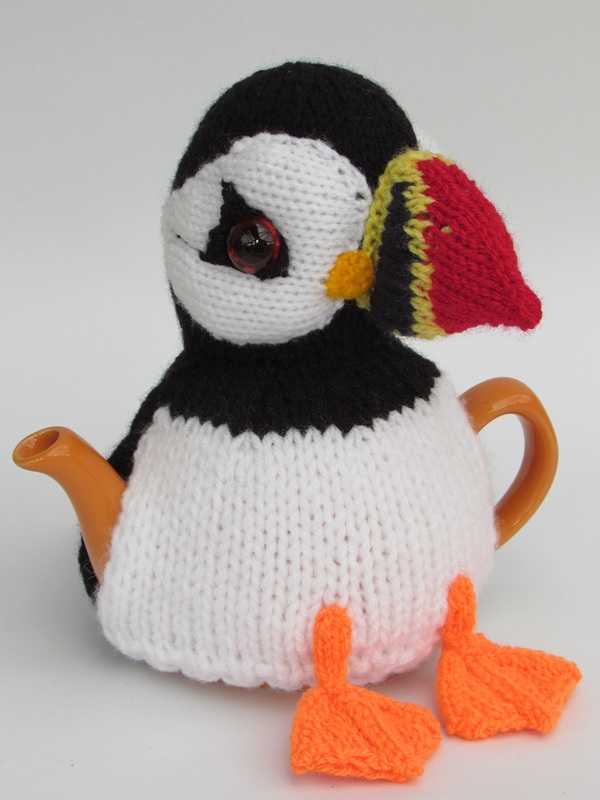 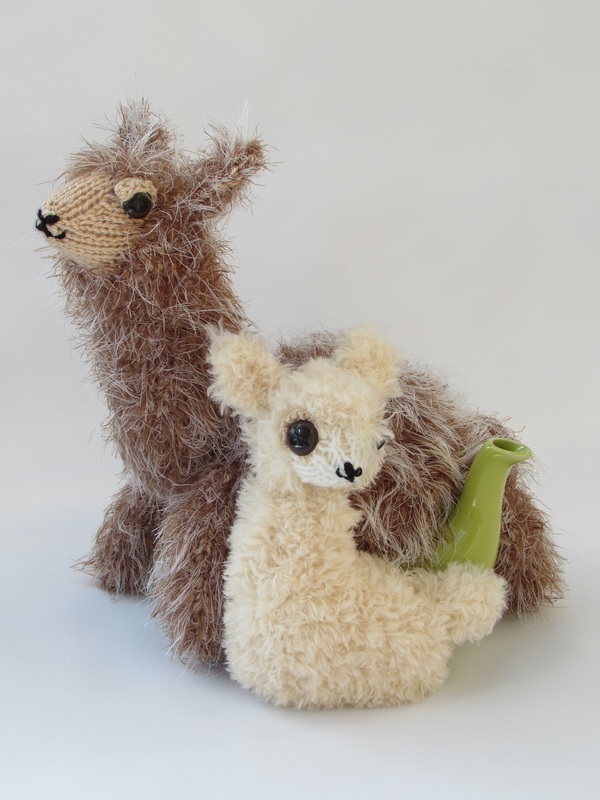 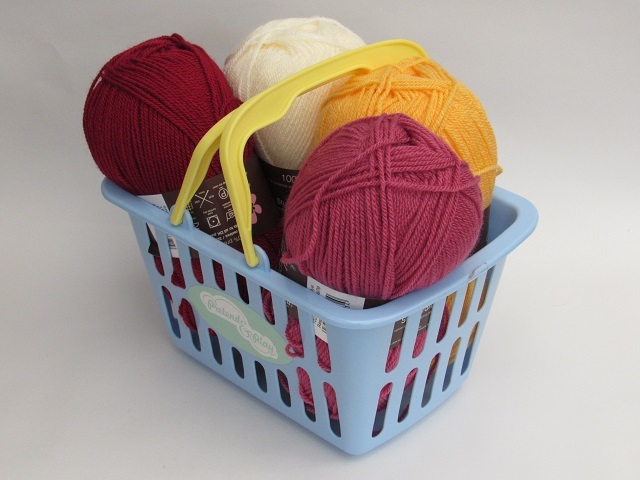 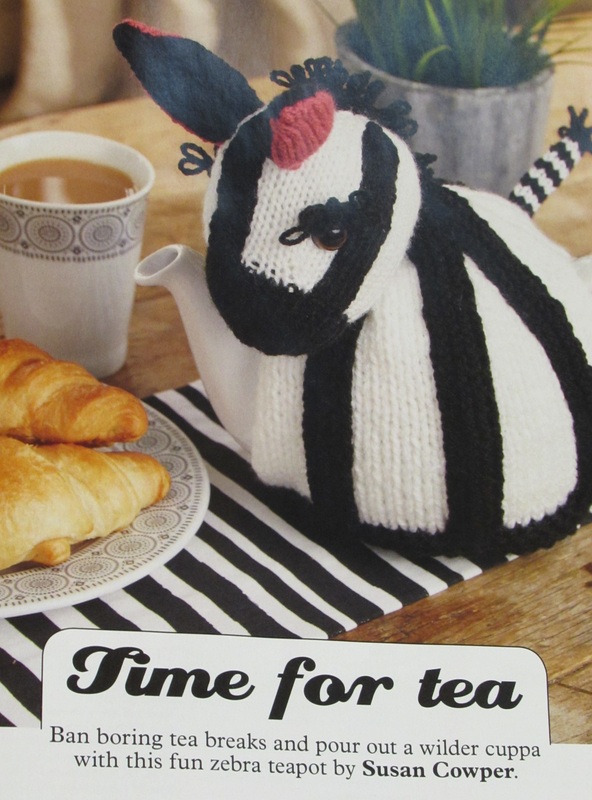 The Zebra tea cosy was designed for the Simply Knitting Magazine issue 156 which went on sale on the 3rd of February 2017. 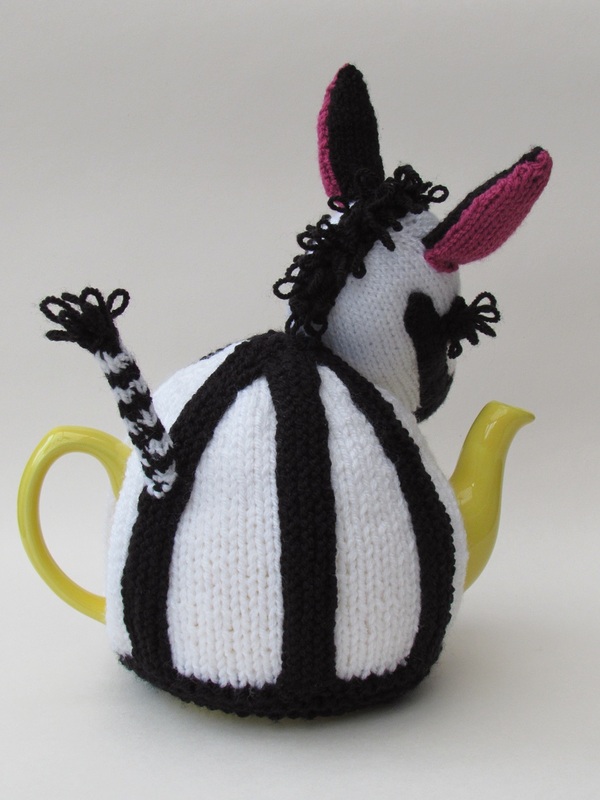 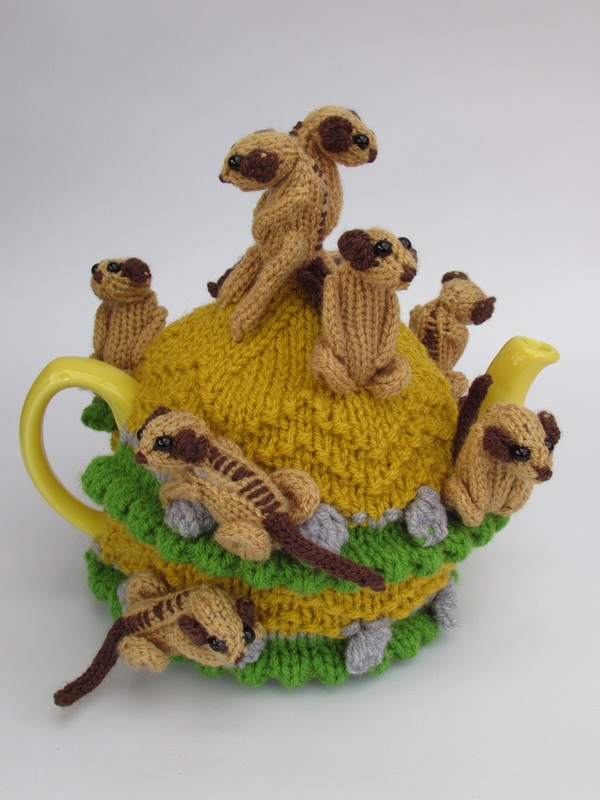 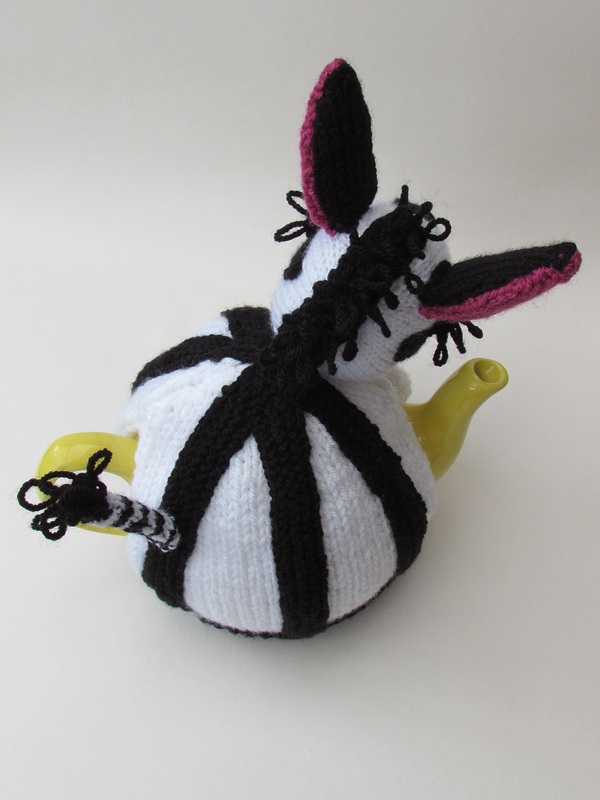 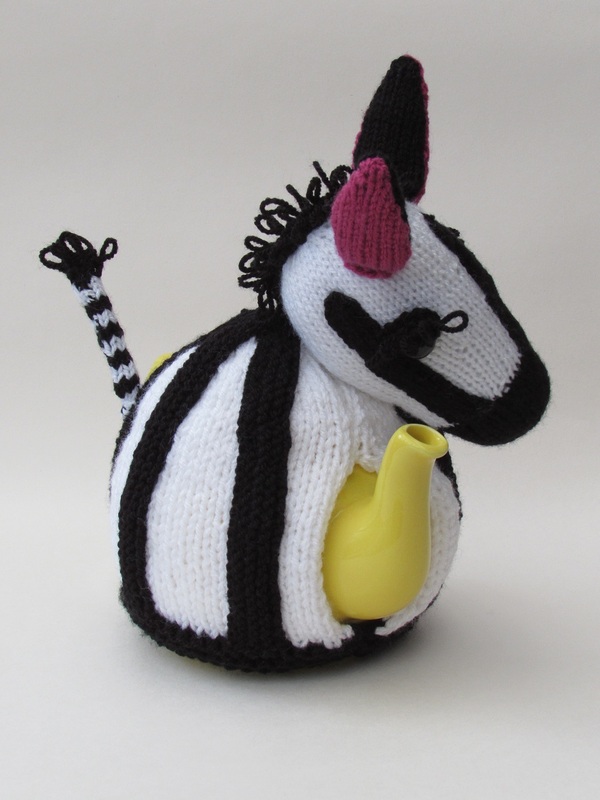 The zebra tea cosy design was inspired by old African Tingatinga art. 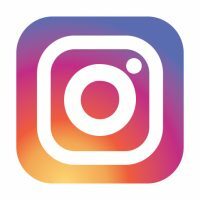 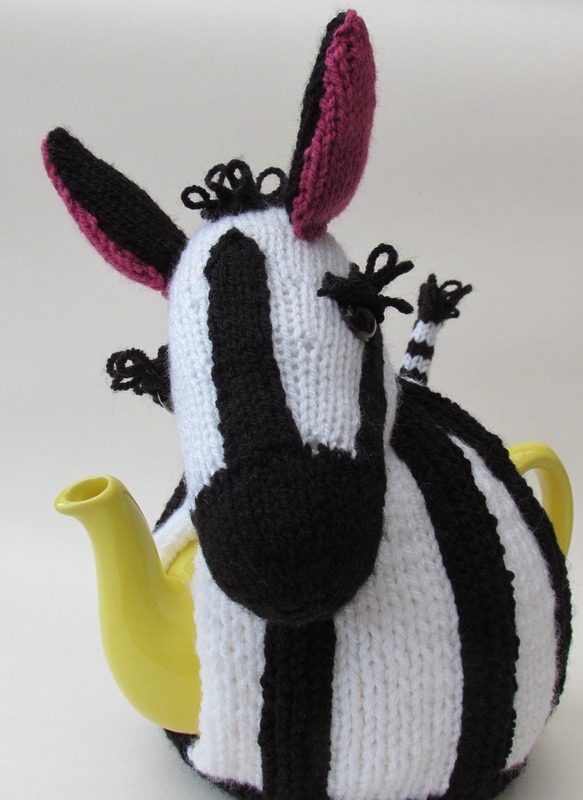 The zebra's appearance is simple and instantly recognizable as a zebra. 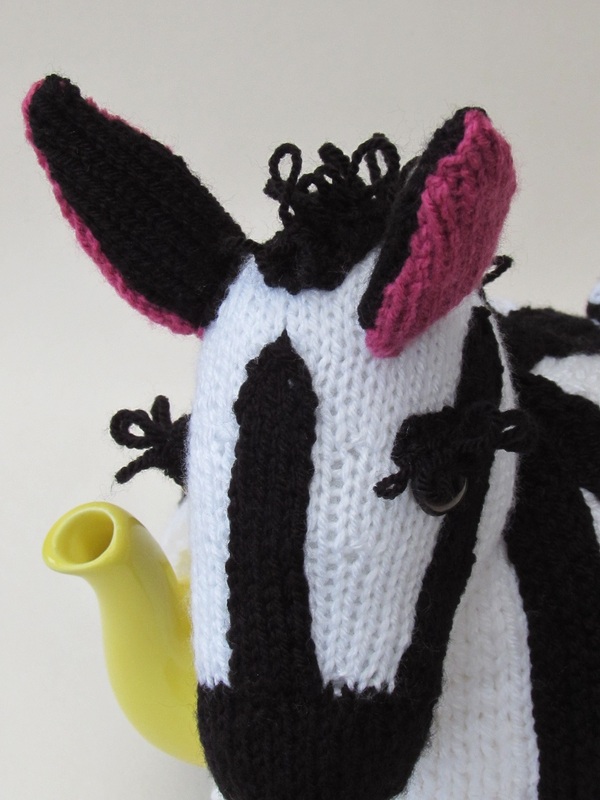 The vertical stripes on the zebra's body make a dramatic contrast to the vibrant pink on the inside of the ears. 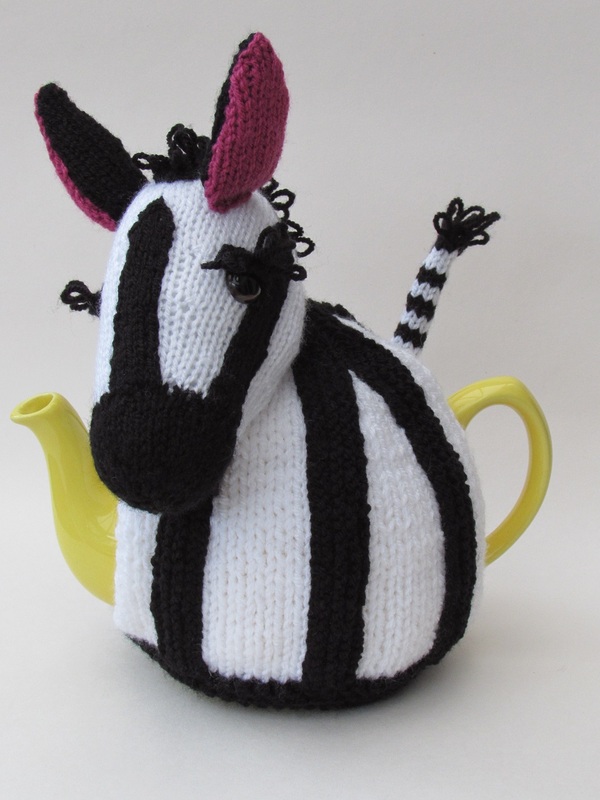 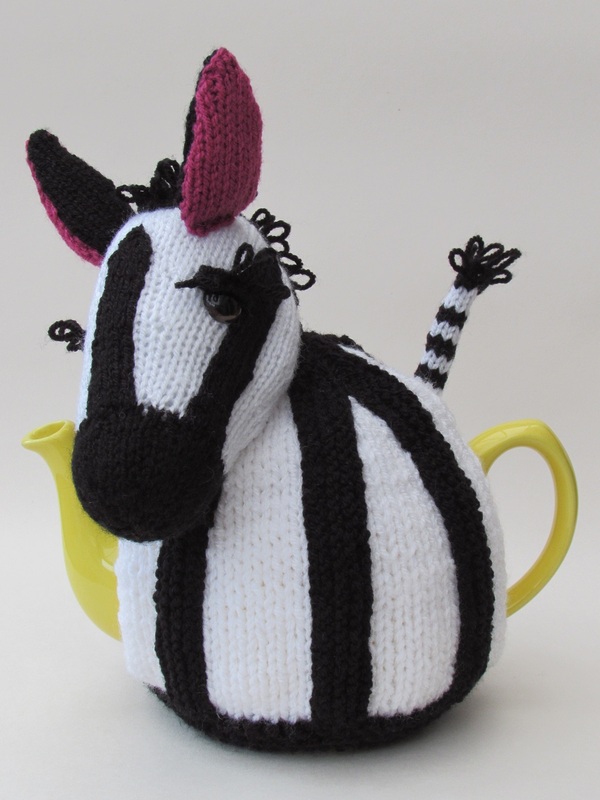 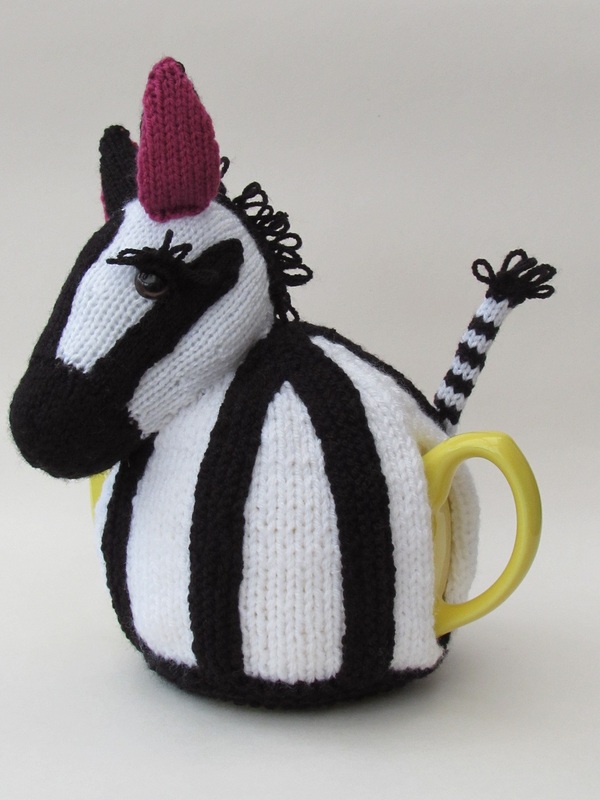 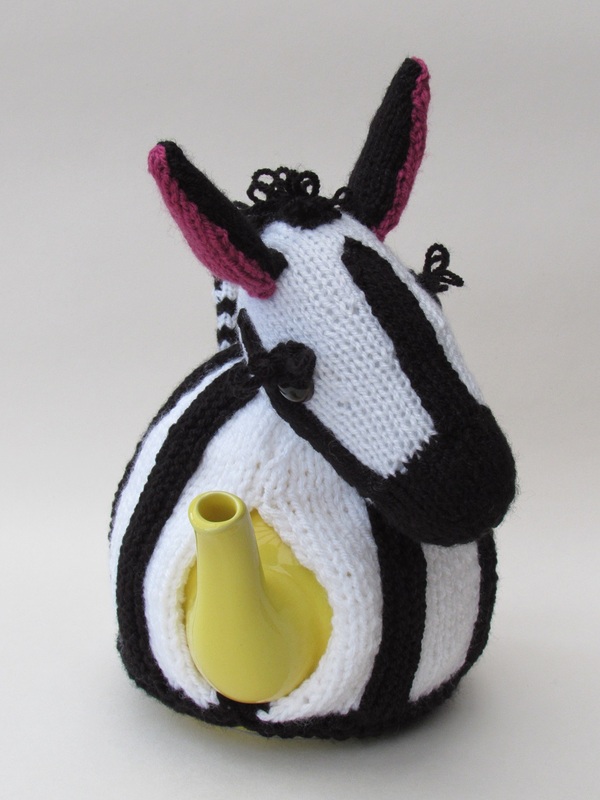 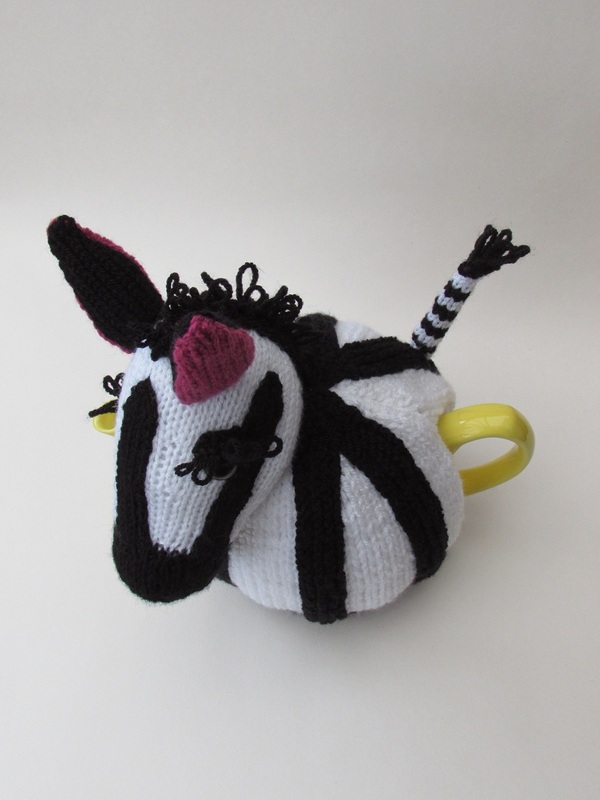 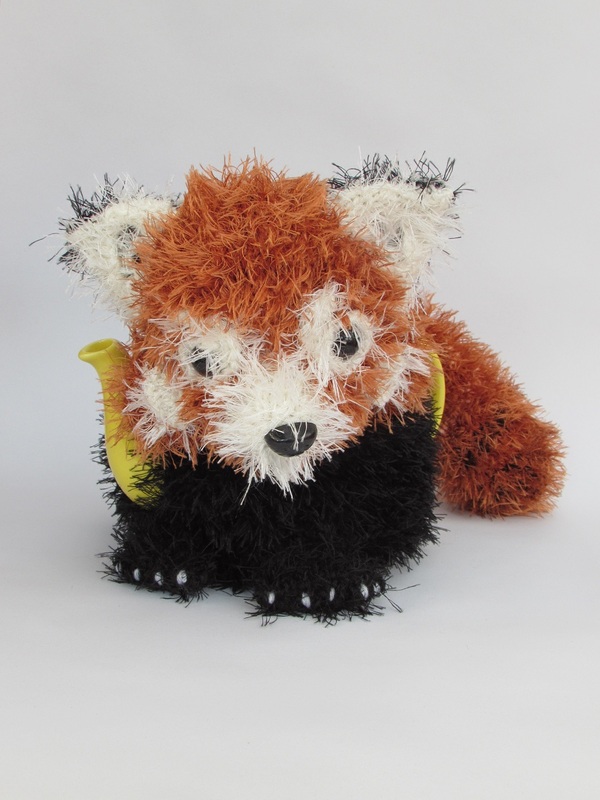 What I love about this tea cosy is the eyelashes, it makes the zebra look so adorable. 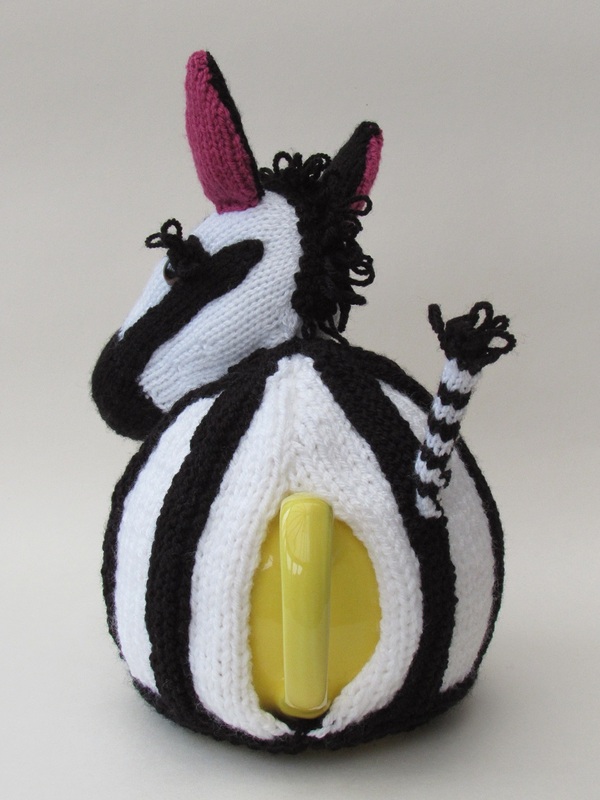 The loopy eyelash theme carries on on the zebra's mane and tail.